Gamble at the Casino, Not on Safety! | By: Scott Teepe, Jr. The real challenge with building a solid safety culture starts with a commitment to it on a daily basis. I truly believe as business owners that our number one priority is to ensure that each employee gets home safely, every day! To do that, you, as the business owner, have to choose between hoping everyone stays safe or developing a strong safety program that promotes working safely and builds morale through appreciation. I hear all the time that our potential clients are too busy to schedule the class or can’t afford the training cost right now. You will make more money! Not only is it the right thing to do, studies referenced by OSHA prove that for every dollar companies invest in safety they receive a return of four to six dollars. It’s the law. There are now criminal penalties that are associated with severe injuries to and deaths of employees. People are actually being sent to jail for willful violations when employees are hurt or killed. Liability. Lawsuits will happen when people are moderately or severely injured. Without training records, you are likely to lose those cases unless you can prove employee negligence. Employee morale and productivity. They go hand and hand with safety. When employees realize you are putting profit over their safety, you will lose their trust and they won’t work as hard. Workers compensation costs. Think of it this way, when someone gets injured on the job and miss work, companies incur costs for: lost productivity the day of the accident, lost productivity after the accident (while they are away from work), cost of replacing and training a new person, accident investigation costs, medical costs, TPA expense, possible attorney’s fees, possible claim settlement fees, internal cost of managing the claim, potential OSHA fine, potential loss of future work, and the cost of any damage to your material or the building. All of this for just one injury. Peace of mind. Ensuring that your company has a solid safety program that promotes safe work habits, provides the proper training for each job type, and holds everyone accountable for safety, will give you comfort and protection in the event an accident or injury does happen. Recruiting and Retention. People want to work where they feel appreciated and safe. 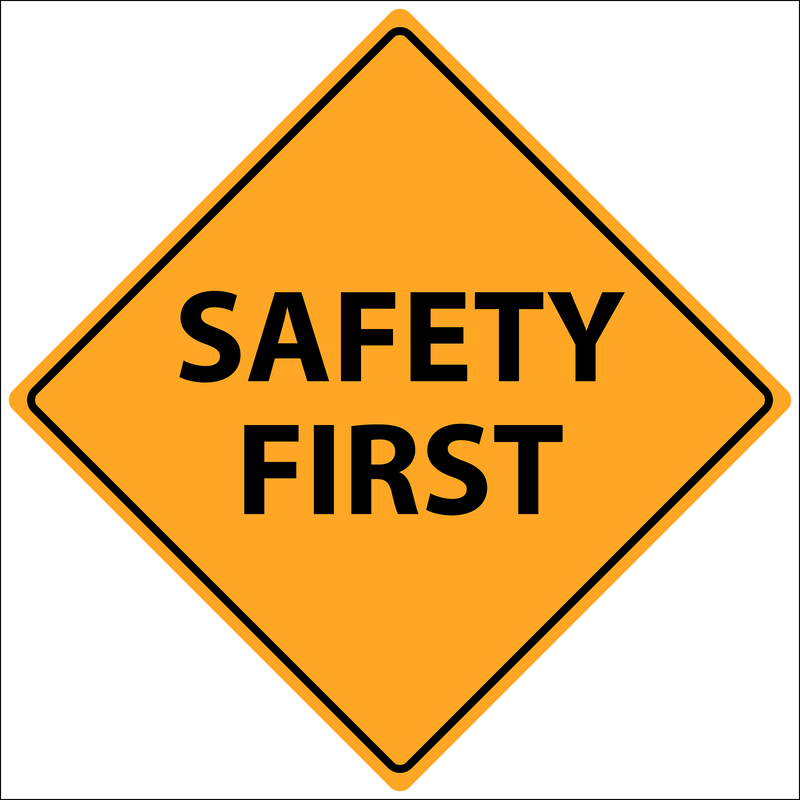 By investing in your safety program, your current employees see that you at least care about their physical health. Prospective employees will notice your outstanding safety record. OSHA Fines. Repeat and willful violations can result in six and seven figure fines. Most fines are much less than that; however, the costs can be crippling. Gambling on safety will always cost you over the long haul. It’s your choice to have a safe or an unsafe organization. Which will you choose? TP Mechanical is affiliated with a premier safety firm. proActive Safety Services offers a free safety assessment to all prospective clients. If you are looking for assistance in establishing or managing your safety program, a safety resource for a period of time or just need a monthly safety inspection contact Tommy Watkins at proActive Safety Services by phone at 513-372-6232 or email at tommy@pasafety.com or you can reach me by phone at the same number or by email at scott@pasafety.com. ← Tight timeline? Bring it on.